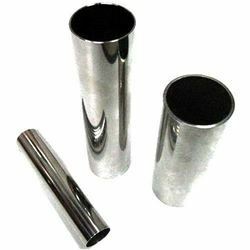 We are one of the leading manufactures & suppliers of ASTM A213 Steel Tubes. 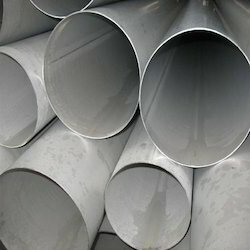 ASTM A213 Gr 330 Steel Pipes is an austenitic steel which contains heat & corrosion resistance & this help to produce an exceptional combination of strength & resistance to carburization & oxidization. 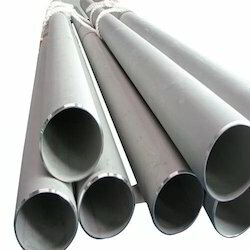 Size 2", 3", 3/4", 1", 1/2"
ASTM A213 Gr 329 Steel Pipes is characterized by good corrosion resistance, high hardness, toughness & strength. It can be used for chemical tanks, refineries, heat exchangers, marine, pressure vessels parts & oil gas industries. Aesteiron Steels LLP, is the leading manufacturers of ASTM A213 Gr 403 Steel Tubes. It is used in turbine parts & compressor blades. ASTM A213 Gr 410 is martenistic stainless steel which has good strength, good corrosion resistance & hardenability. Due to its hardenabilty its capable of being through hardened to over Rc40 depending upon carbon content & section size. 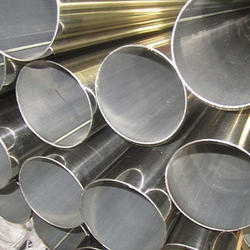 ASTM A213 Gr 201 Steel is an austenitic chromium nickel manganese stainless steel which was developed to conserve nickel. Its applications are cookware, hose clamps, piston rings, transit car structural member, transit car roofing. 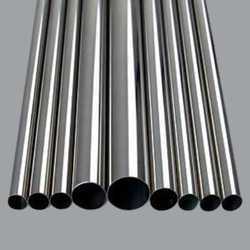 ASTM A213 Gr 301 Steel is an austenitic chromium nickel stainless steel. It is non-magnetic in the annealed condition but it becomes magnetic when cold worked. It is used for aircraft structural parts, architectural & automotive trim, automobile wheel covers, conveyor belts & appliances. ASTM A213 Gr 301LN Steel is used for structural parts where high strength & toughness are needed. Its combination between ductility & toughness is excellent even at low temperature. Its weldability is also good. ASTM A213 Gr 302 Steel has slightly higher carbon version than SS 304. It is widely used in the stamping, spinning & wire forming industry. This alloy is used to form washer & springs. ASTM A213 Gr 303 Steel is the most readily machinable austenitic stainless steel. It provides excellent toughness & it is frequently used for aircraft fittings, electrical switchgear components etc. ASTM A213 Gr 303Se Steel is the modified version of the basic grade 303. It offers excellent machinability, good strength & corrosion resistance. It is mainly used in parts requiring cold forming after machining. ASTM A213 Gr 304 Steel has characteristics like deep drawing quality, excellent toughness, low temperature properties responding well to hardening by cold working & forming & welding properties. ASTM A213 Gr 304L Steel is a low carbon content eliminates carbon precipitation in the welding process. It can be used in servere corrosive environments. Weld annealing only required in high stress applications. 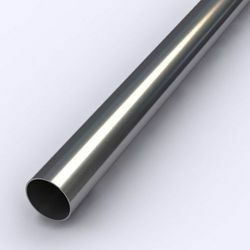 ASTM A213 Gr 304LN Steel Tubes is known for their dimensional accuracy, durability, fine quality, optimum performance, corrosion resistance & excellent finish. It is used industries such as food, dairy, beverage, paper, chemical automotive & aerospace industries. ASTM A213 Gr 304N Steel has better corrosion resistance than grade 302. It is non-magnetic in nature, however when cold worked it accquires a slightly magnetic quality. 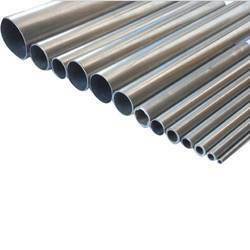 ASTM A213 Gr 305 Steel Tubes is an austenitic chromium nickel stainless steel which provides excellent corrosion resistance. It is suitable for very severe cold forming operations. 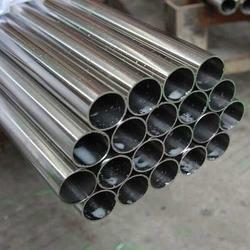 ASTM A213 Gr 309 Steel Tubes has high corrosion resistance & strength. Typical uses of SS 309 are heating elements, aircraft & jet engine parts, refinery, chemical processing equipments & sulfite liquor processing equipments. Aesteiron Steel Pvt Ltd, is engaged in manufacturing & supplying ASTM A213 Gr 309Cb Steel Tubes. 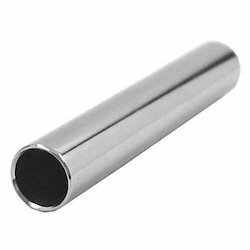 ASTM A213 Gr 309H Steel Tubes is widely used in different industries like refineries fertilizers, heat exhangers, oil & gas, paper & pulp, pharmaceuticals, chemicals, water treatment, dairy, sugar & food processing etc. 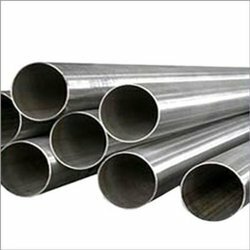 ASTM A213 Gr 309S Stainless Steel is an austenitic chromium nickel stainless steels which is used for higher temperature applications. It has corrosion resistant, outstanding oxidation & excellent heat resistance. ASTM A213 Gr 310 Steel has characteristics such as moderate strength at high temperature, resistance to hot corrosion, strength & toughness at cryogenic temperature. 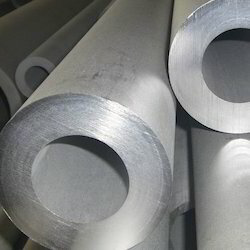 ASTM A213 Gr 310S Steel is used for elevated temperature applications.It offers superlative decomposition discrepancy to a great deal of chemical corrodents & industrial environment. ASTM A213 Gr 316 Steel is an austenitic chromium nickel stainless steel which contains molybdenum. ASTM A213 Gr 316H Steel has carbon content & heat resistant qualities, greater tensile yield strength & greater short & long term creep strength. 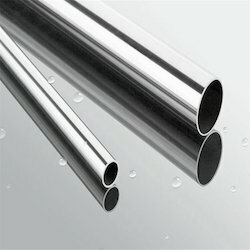 ASTM A213 Gr 316L Stainless Steel has an extra low carbon version of the 316 steel alloy. The lower carbon content in 316L minimizes deleterious carbide precipitation as a result welding. SS 316L is used when welding is required in order to ensure maximum corrosion resistance. ASTM A213 Gr 316N Steel is used in furnace parts, heat exchangers, jet engine parts, pharmaceutical etc. ASTM A213 Gr 316Ti Steel is a titanium stabilized version of 316 molybdenum bearing austenitic stainless steel. SS 316Ti has equivalent corrosion resistance to sensitisation as 316L. 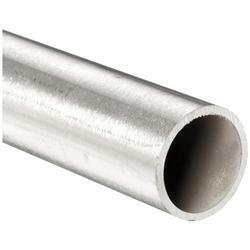 ASTM A213 Gr 317 Steel offers higher creep, stress to rupture & tensile strength at elevated temperatures than conventional stainless steel tubing. ASTM A213 Gr 317L Steel is a molybdenum bearing austenitic chromium nickel steel similar to SS 316. It has superior corrosion resistance. SS 317 has primarly developed to resist more effectively the attack of sulfurous acid compounds. 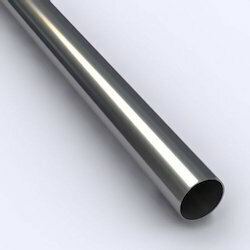 ASTM A213 Gr 321 Steel Tubes is advantageous for high temperature service because of its good mechanical properties. It offers higher creep & stress rupture properties. 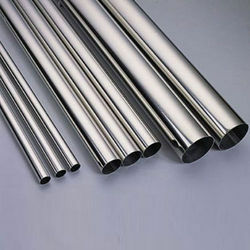 SS 321H is widely used stainless steel. Its applications are heat exchanger, aircraft industry, fabrication industry, refineries industries, & chemical equipments. SS 347 has properties such as toughness, durabilty, corrosion resistance, high temperature & creep. 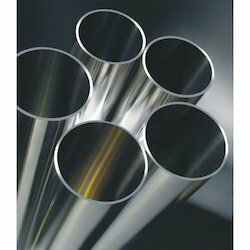 ASTM A213 Gr 347H Steel Tubes is a high carbon austenitic stainless steel. It is resistance to corrosion. It contains high carbon which provides better high temperature creep properties. SS 405 is not vulnerable to extensive hardening through air cooling from high temperature. ASTM A213 Gr 409 is a ferritic steel that provides high temperature corrosion resistance. 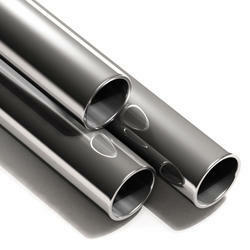 It is considered as chromium stainless steel, with exhaust systems of automobiles & applications that demand weldability. SS 410S remains soft & ductile even in cooled temperature. It is non-hardening in nature which helps it to prevent cracking when the alloy is exposed to high temperature or welded. 410S is completely ferritic in annealed condition. 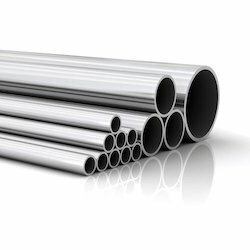 Stainless Steel has high alloy steel that provides good corrosion resistance in comparison with other steels because they contain more chromium. 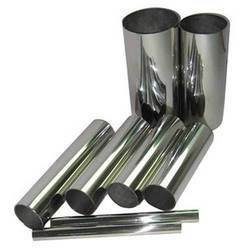 Aesteiron Steels Pvt Ltd, is ASTM A213 Gr 348 supplier. ASTM A213 Gr 348 is similar to ASTM A213 Gr 321. It is used for stabilizing elements such as columbium or tantalum to increase inter granular corrosion resistance. 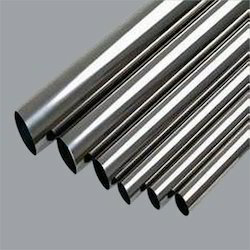 348 Stainless Steel is used in different kinds of nuclear applications.